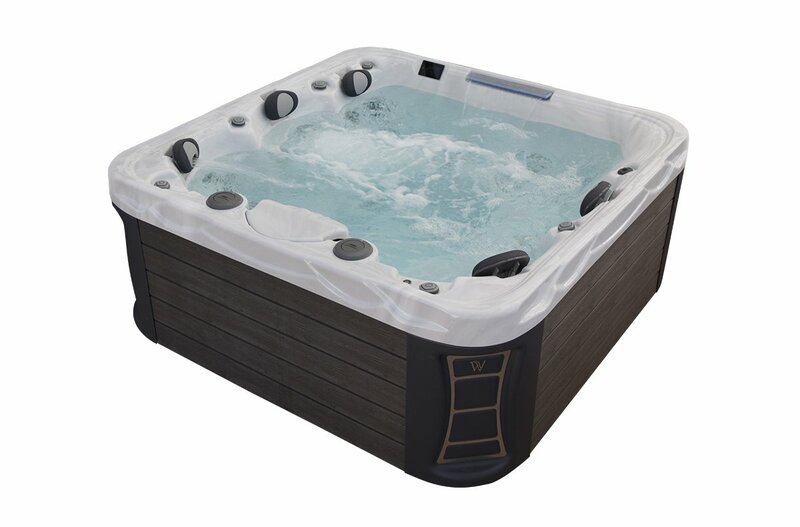 Our latest developments will present themselves as models of StarLine range. All seats provide immediate relief to the tired neck muscles due to the new pillow with adjustable massage strength. 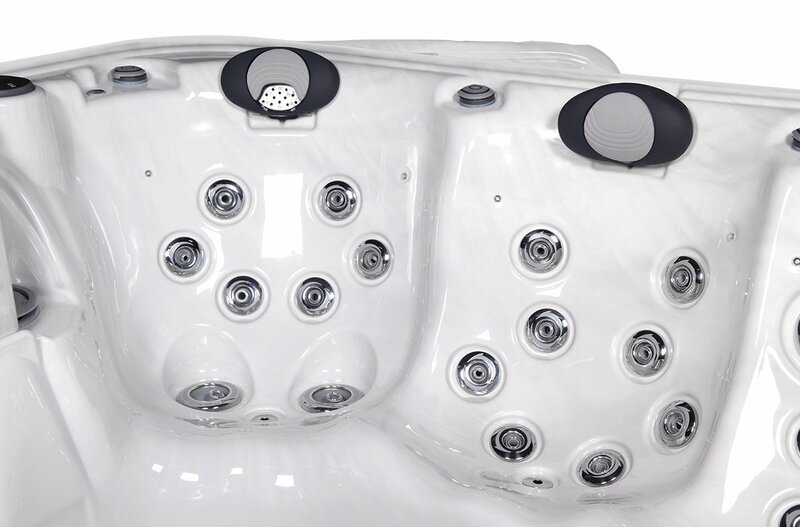 During the latest range development we built in a completely new, modern diverter and air inlet regulator, which ensures smoother, more precise massage settings. StarSide thick, slat side panels and the corner element with RGB lighting provides harmony with the interior of the spa. Lighting waterfalls on the edge of the spa make the bathing more enjoyable. A renewed filter house design allows you to enjoy your favorite movies on your tablet, thus enhancing the pleasant recreation. 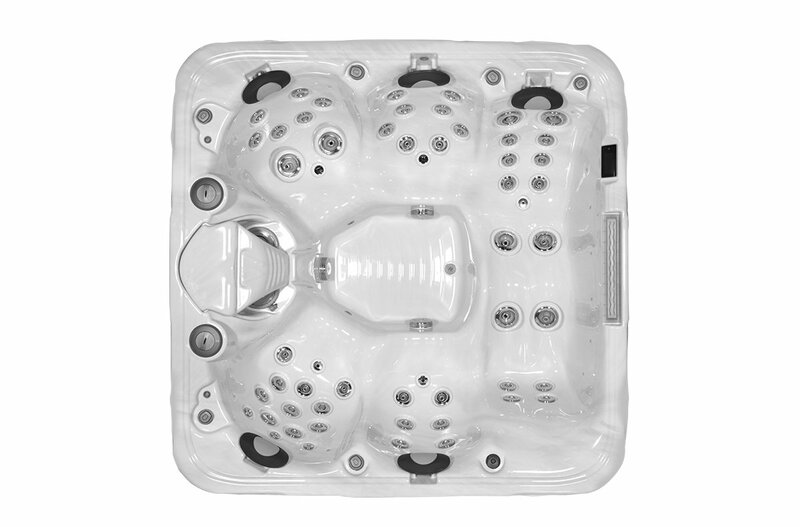 Discovery spa is ideal for a larger company for an effortless entertainment with its 4 sitting and one reclining places. Its exclusive design and the 2016 improvements make it such an amazing spa that your guests will surely be impressed. 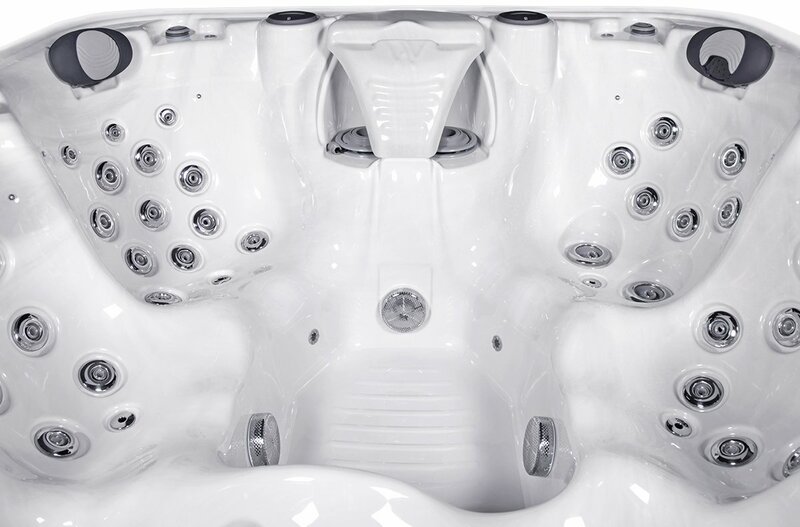 If you are looking for premium quality and want to experience the brand’s latest technologies, Discovery spa was created for you!